The computers can overheat, posing a burn hazard to the consumer. ony has received 30 reports of units overheating resulting in deformed keyboards and casings. No injuries have been reported. 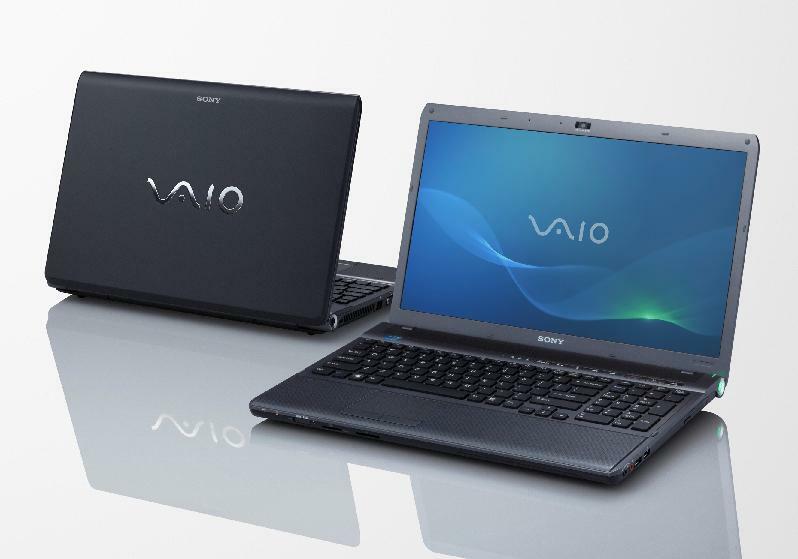 Best Buy, Costco, Frys, Amazon.com and Sony Style retail stores and sonystyle.com as well as other electronics retailers and business suppliers nationwide. Please mark your calendars to attend the next Hawai`i AgriTourism Association Polycom Meeting, scheduled for Wednesday, July 7, 2010 at 10am. RSVP to hatainfo@hiagtourism.org Each polycom location will only be set up if there is a rsvp for that location. When emailing, please advise what location you will be going to. 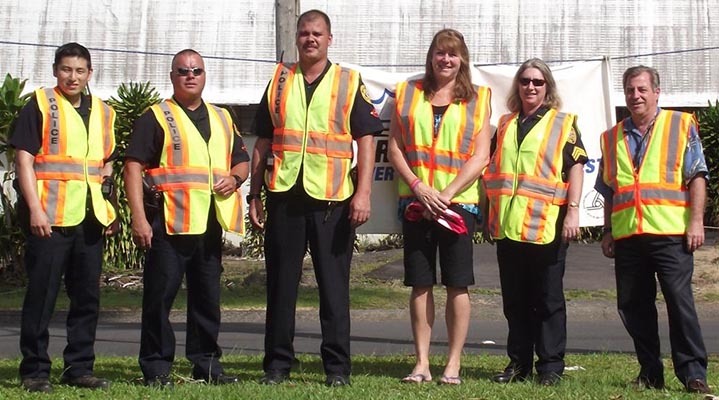 The Hawai’i Police Department’s Traffic Services Section organized a sign-waving event on Kamehameha Avenue in Hilo on Monday (June 28). This event was to remind motorists that Independence Day weekend is just around the corner and to make everyone aware of the danger of drinking and driving. At a special meeting held Monday (June 28), the University of Hawai‘i Board of Regents (BOR) voted to approve the Thirty Meter Telescope (TMT) Project on Mauna Kea with the recommended conditions of the Mauna Kea Management Board (MKMB). TMT is expected to be the world’s most advanced and capable astronomical observatory. A minor earthquake occurred at 8:55:25 AM (HST) on Tuesday, June 29, 2010 . The magnitude 3.6 event occurred 10 km (6 miles) WNW of Ka`ena Point. The hypocentral depth is 34 km (21 miles). Hawaii County Civil Defense announced that no damage has been reported.